Tanzania named a new mining minister on Tuesday amid a prolonged spat between the government and gold producer Acacia over a $190 billion tax bill, which has severely limited the London-listed company's operations in the East African nation. 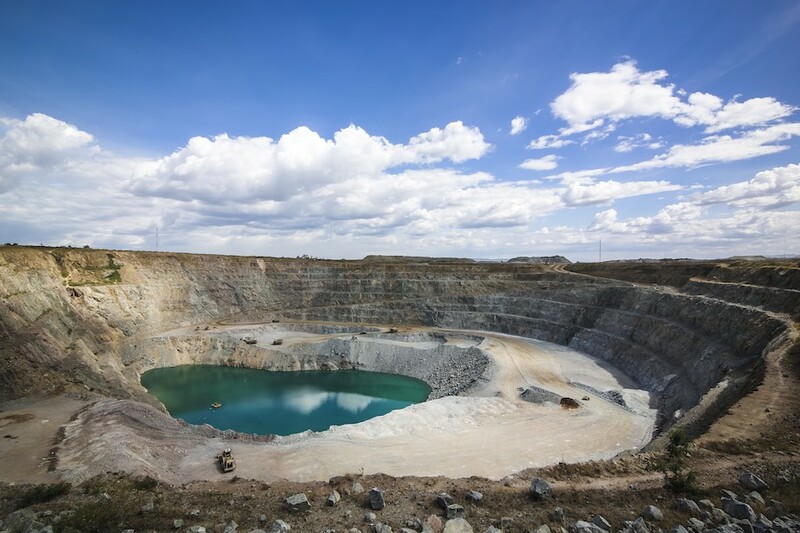 "He knows the mining sector well, so we expect continuity of policy," Tanzania Chamber of Minerals and Energy (TCME) executive secretary Gerald Mturi said. The laws aim to end what Magufuli, nicknamed "the Bulldozer" for both his time as public works minister and his pugnacious management style, has called years of corrupt practices and tax evasion. The mining sector contributes around 4.8 percent to GDP, the government says.